Every month, Bluewater Grill hosts a special themed food tasting with wine pairings. 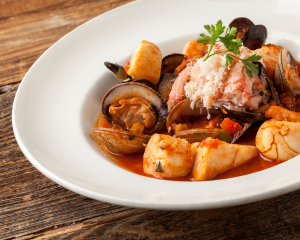 For February, the restaurant is bringing back a popular event that highlights two classic dishes: French Bouillabaisse and Italian Cioppino, plus a split of Chocolate Lava Cake or Key Lime Pie, all paired with Domain Ste. Michelle Brut or hand-selected French and Italian wines. 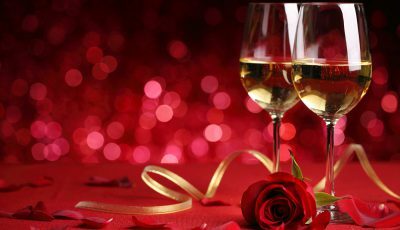 This “From Europe With Love” tasting is $40 and held on Feb. 12, but if you miss the special tasting and pairing event, the feast is still available throughout February for the same $40 price excluding champagne and wine, which can be ordered separately. 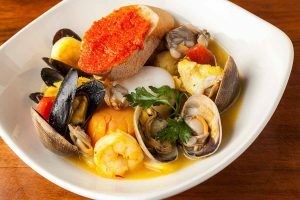 I have had both the French Bouillabaisse and Italian Cioppino at Bluewater, and while they are both excellent, I think I prefer the bouillabaisse—but I’ll need to go to Bluewater on Feb. 12 to make sure. Above all, make sure you have enough of their fresh baked bread to soak up the sauce in both dishes. Newport Beach Restaurant Week ended a week ago, but not for The Bungalow. 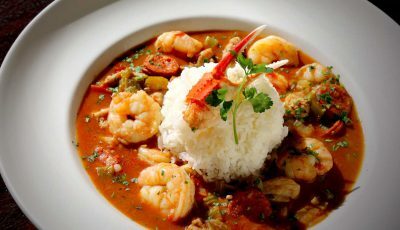 According to the folks at The Bungalow, you can never get too much of a good thing, so they decided to offer their special prix-fixe lunch menu through the end of February. This means you can still get The Bungalow’s special $20 two-course lunch menu that features some of their signature dishes. Start with a choice of corn chowder with applewood smoked bacon, or a Bungalow salad with hearts of palm, olives, feta, red onion, bay shrimp, and tarragon vinaigrette. For entrée, you have eight options. 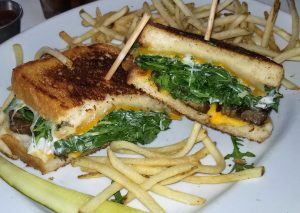 My favorites are the Bungalow Burger (a half pound burger on a challah bun with cheddar cheese and shoestring fries), Beef Dip, and Joanie’s New Orleans Grilled Cheese with short rib, gruyere cheese, white and yellow cheddar, creamy horseradish, arugula, and shoestring fries. Add a decadent dessert for an extra $5 and you’re good to go. The Ranch at Laguna Beach has launched a new “Winter on the Porch” series held Monday through Saturday from 4 to 8 p.m. 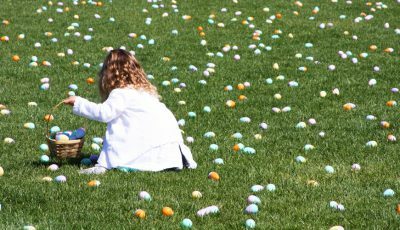 The series features daily bites and beverage specials, live music and activities for the whole family to enjoy. Monday is Martini Monday, when adults can taste a selection of specialty seasonal martinis for $9 each. On Tacos & Tequila Tuesday, adults can enjoy a unique selection of $9 margaritas, and an assortment of $2 street tacos. Midweek is Whiskey Wednesday, with a flight of three one-ounce pours starting at $15. On Tri-Tip Thursday, savor house-smoked tri-tip with traditional sides for $15. Flatbread Friday offers a selection of flatbreads for $12. Special $5 craft beers also be available. And then there’s S’mores Saturday. 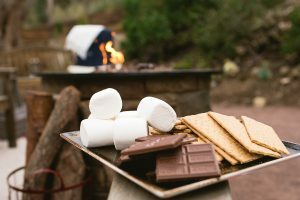 For $5, guests are invited to lounge around a firepit for sunset s’mores with all the fixings. A variety of ingredients and roasting sticks are provided. To make a reservation for Winter on the Porch, call (949) 715-1376 or visit theranchlb.com. Seating on the Porch is based upon availability. Outdoor activities are weather permitting. If you have not been to The Ranch yet, be sure to check out this coastal resort that’s spread over 87 acres, with a nice restaurant called Harvest featuring California comfort food and cocktails. Last year I dined at the exclusive 21 Royale Restaurant in Disneyland, where the ticket price per person is $1,250. 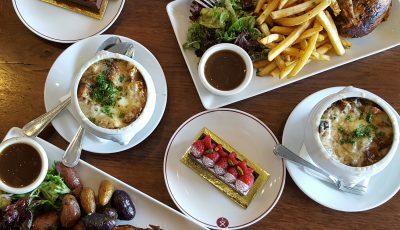 Now, Oak Grill at the Fashion Island Hotel has topped that price, but what they’re offering is certainly worth every penny. On Wednesday, Feb. 27, from 6 to 9 p.m., Oak Grill is holding a Louis XIII dinner with passed hors d’oeuvres and a five-course menu fit for kings and queens, not to mention food and wine aficionados. 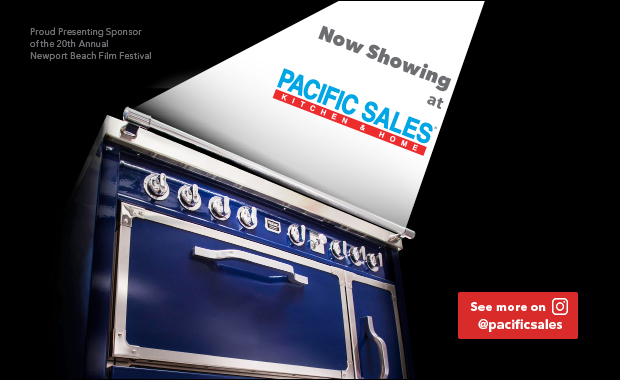 The courses are paired with exquisite Napa Valley Pahlmeyer wines. But let’s also talk about the menu. The first course is Dungeness Crab Ceviche paired with Pahlmeyer Chardonnay, followed by Lobster Bisque accompanied by Jayson Pinot Noir. Course three brings Duck Two Ways with roasted maitake mushrooms, county line lettuce and Meyer lemon gold leaf sauce, served with Pahlmeyer Proprietary Red, Next is Black Truffle Short Rib with foie gras, black truffle jus, pommes puree and watercress with Jayson Cabernet Sauvignon. This elegant dinner finishes with Chocolate Soufflé with bourbon crème anglaise and the dinner’s namesake, the famed Louis XIII. The cost is $3,500 per person or $3,750 per couple. The engraved bottle of Lois XIII will go to a solo diner or a couple. Pricing excludes tax and gratuities. For reservations, call the restaurant directly at (949) 760-4920.